Did you know you should be tidying up your home every single day? 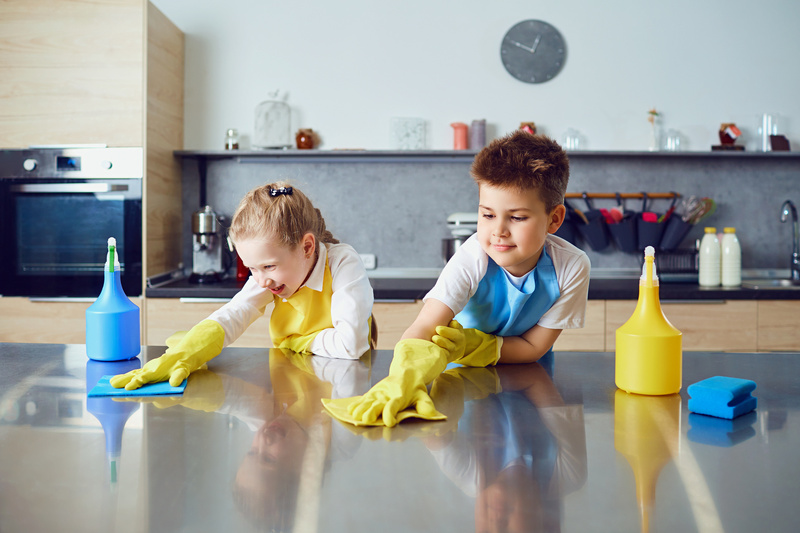 While things like vacuuming and cleaning the mirrors can be done once a week, other things, like wiping down the kitchen counters, washing shower walls, and wiping down the bathroom counter, should be done daily. Of course, if you’re like most of us, you probably feel like there just isn’t enough time in the day. Let’s face it, between work and raising kids, you barely have enough time to get the kids bathed and dinner on the table. However, a clean home has many benefits. That’s right, both your physical and mental health can improve when you live in a tidy house. Do you want to know more? Keep reading to discover the top benefits a clean home has on your health. Have you ever tried to relax after a long day of work and child-rearing just to find a stack of dirty dishes staring you down? Maybe you decided to go into the bedroom, but you’re met by that pile of laundry you should have done days ago. Whether you consciously notice it or not, mess raises your stress levels because you’re constantly reminded of all the work that still needs to get done. Of course, it can be a lot harder to find things in a messy house, too. And when you’ve lost your expensive watch or your kids can’t find the report you spent all night helping them with, tensions rise yet again. When your home is clean and organised, you’ll immediately notice that it’s easier to relax. You don’t have a laundry list of chores nagging at your brain, and you’ll know exactly where your important belongings are. Do you tend to grab for the chips and ice cream when you’re feeling overwhelmed? If so, you’re not alone. 75% of Australians said stress had a negative effect on their health, one of the reasons being stress eating. Now, we’ve already mentioned that a clean home can help you relax. Since stress is tied to poor diet choices, that means a clean home can help lower your risk of overeating or eating junk food. Don’t settle for the constant sneezing and watering eyes associated with allergies. 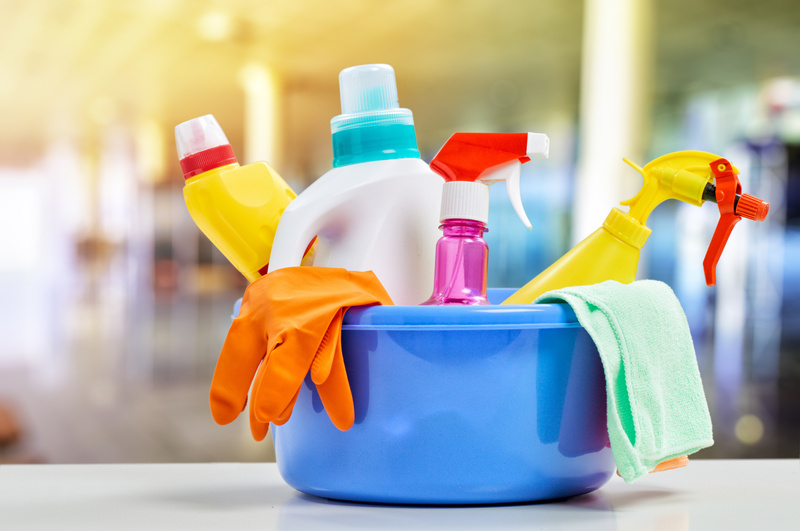 Whether you have seasonal or year-round allergy symptoms, cleaning can help reduce them. Dust mites, pollen, and pet dander can hide in your carpet, furniture, dirty clothing, and sheets. Making sure you’re vacuuming, doing laundry, and dusting on a regular basis can help prevent the build-up of these allergens. Don’t forget to vacuum your upholstered furniture and dust off all flat surfaces to remove as many allergens as possible. Also, decluttering is a great way to make dusting easier while limiting the number of surfaces dust has to settle. Do you find yourself tossing and turning just trying to fall asleep at night? While there are many things that can cause this, one of them is a messy house. Built-up allergens, especially on your bedding, can irritate your allergies and make it harder to fall asleep. The stress of going to sleep in a messy house can also make it harder to relax your mind. However, you’ll find it much easier to get the quality sleep your mind and body needs when you aren’t fighting with the stress and allergy symptoms associated with a messy house. It’s all too easy to accumulate extra belongings over the years. However, if you don’t regularly declutter, it can become a safety hazard. If you have to tiptoe around a floor covered in clutter, your risk of tripping and falling increases. Of course, there’s also the additional risk that you’ll fall on something hard laying on the floor. The same thing goes for storage areas. You always want a nice clear pathway to avoid tripping. You also want to avoid stacking heavy things on top of each other on high shelves. A clean home doesn’t have these safety risks. You won’t have to worry about watching every step you take, and you can enjoy an organised storage area where your belongings are easy to find and easy to access. Nobody likes to think of their house as a breeding ground for germs. However, germs and bacteria have plenty of places to call home, especially in the kitchen and bathroom. Remember when we said you should wipe your bathroom and kitchen counters down every day? This is one of the best ways you can reduce germs in your home. And with fewer germs present, you’re lowering your likelihood of catching a cold. Did your child spill juice on the floor? Or maybe your pet vomited on the carpet? These things can happen, but they can be harder to find in a messy home. 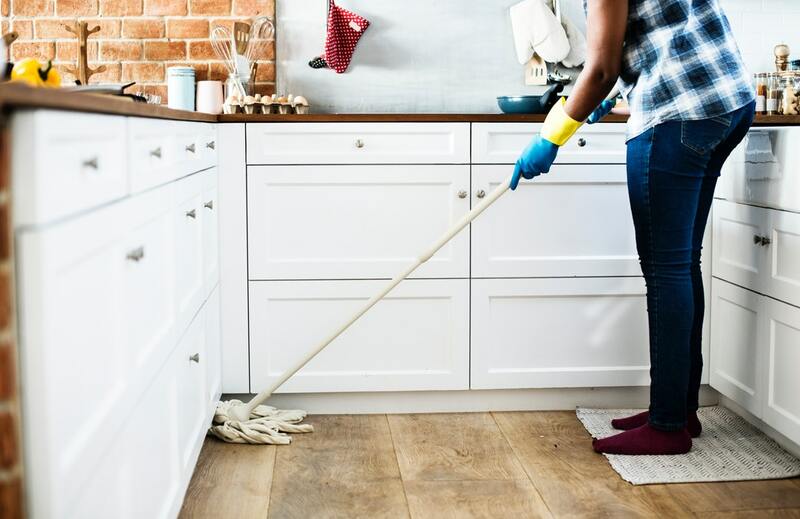 Not only is it unpleasant to step in spilt grape juice or uncover a two-day-old hairball, but these are the kinds of things that attract pests into your home. Of course, the messier your home, the harder it is to find these pests. But just because you can’t see them, doesn’t mean they aren’t doing damage. Rats and mice and chew on your clothes, wood furniture, and wires. All sorts of pests can leave droppings behind and spread diseases. The best way to ensure your home is free of pests is to keep it clean. They won’t stick around when they can’t find any food. Don’t settle for a messy home any longer. Commit to keeping a clean home, so you can enjoy all the health benefits listed above. 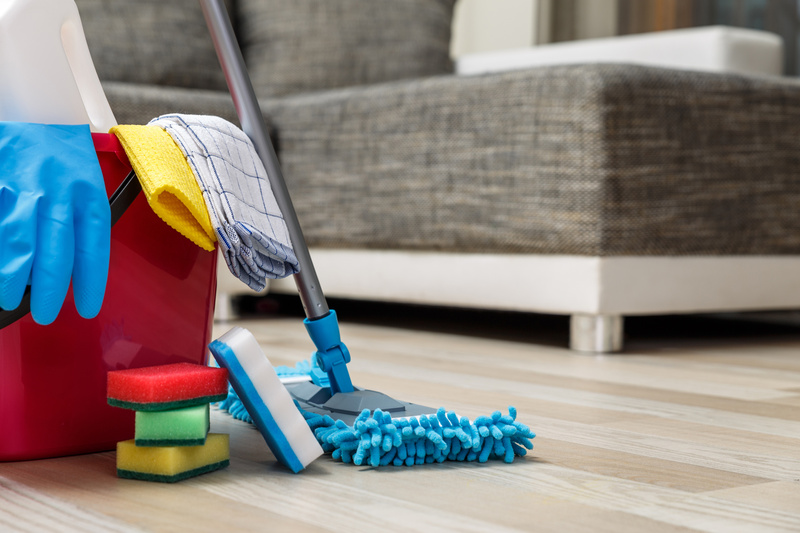 From lower stress levels to keeping pests away, there are many reasons why you should keep your home neat and tidy. Do you want to enjoy a home that sparkles but don’t have the time to clean? No problem! Just book a home cleaning session with the experts at Sparkle and Shine today!